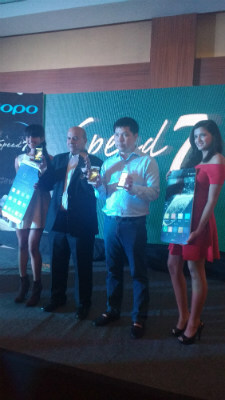 Zopo has launched its first smartphone Zopo Speed 7 in India. The company launched the smartphone in collaboration with domestic feature phone brand Adcom, which will sell, market and service its phones in the country. 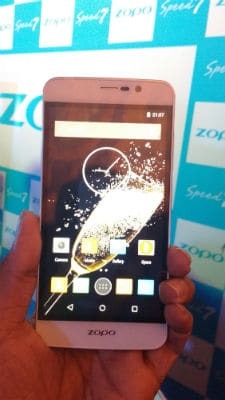 Sanjeev Bhatia, the founder and chairman of Adcom said “We will act as distributors for Zopo in India. Not only that we will market as well as service their phones in the country,” Adcom has 200 service centres in the country which will extend support for Zopo customers. The Zopo Speed 7 features a 64-bit octa-core MediaTek MT6753 SoC clocked at 1.5GHz that comes with 3GB of RAM. It bears a 5-inch 1080×1920 pixel display, and comes with 16GB of inbuilt storage. 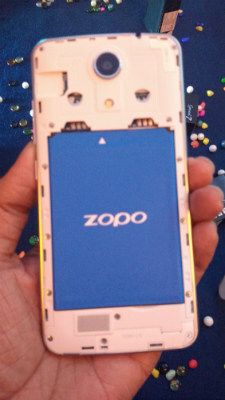 The phone also comes with Android 5.1 Lollipop at the base with the firm’s own Z UI on top. 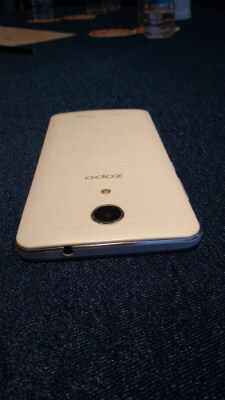 While the phone features 4G LTE connectivity,This smartphone is backed by a 2500 mAh battery. 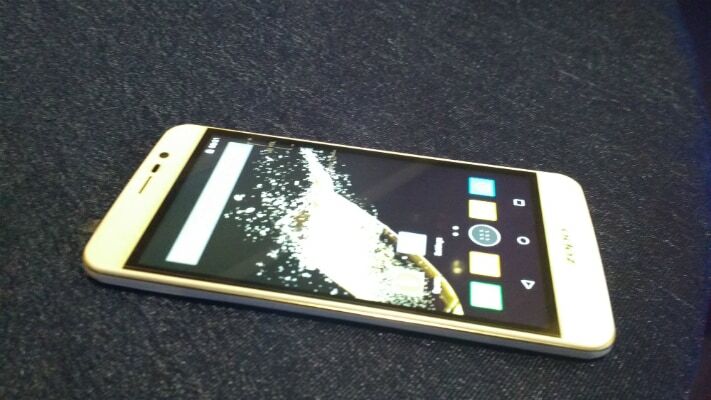 The smartphone has been priced at Rs. 12,999 and will be available on Snapdeal from the first week of September.